Murrieta is home to Graybill’s newest office in South Riverside County. 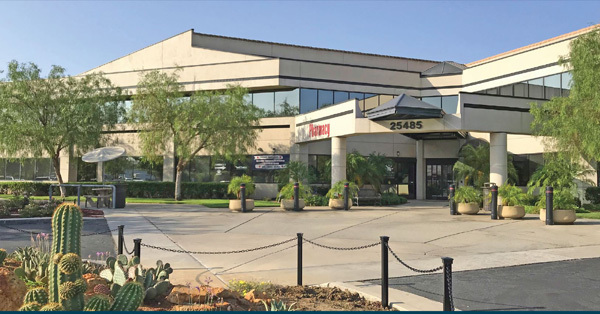 Situated next to Rancho Springs Medical Center, our Murrieta Office offers health care for family members of all ages, including Family Medicine, Internal Medicine and Pediatrics. New patients are welcome!